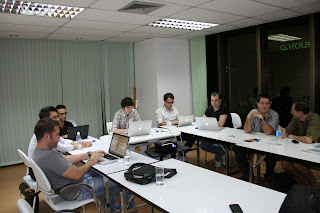 Here are the pictures from last night’s BKK Web Meetup session on Ruby on Rails. The presentation was by Ches Martin. 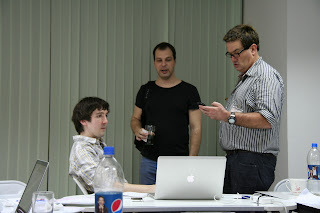 Our gracious host was Web Courses Bangkok. 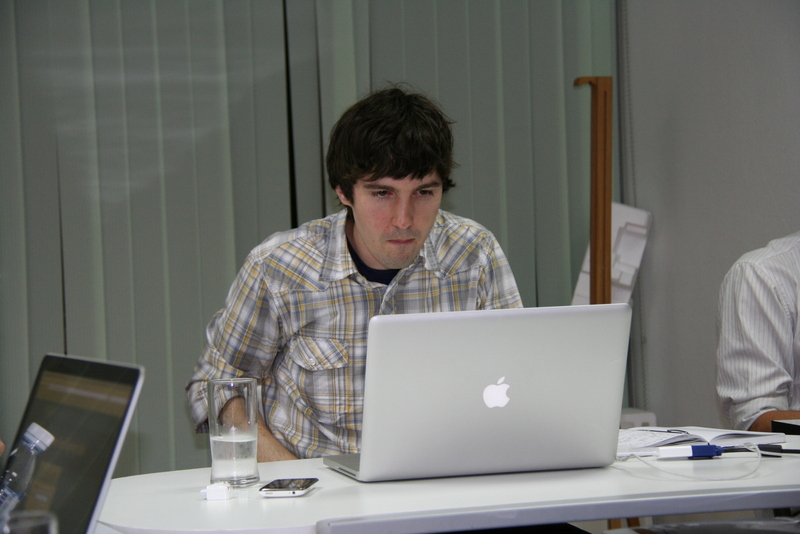 I like how everyone who brought a laptop, brought a Macbook, as you can see from the pictures. Afterwards was the usual beer meetup at Singha Beer Park a few blocks away (towards Asok BTS). 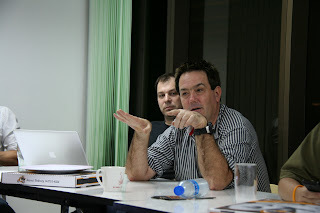 It was a fun tech talk among expats here in Bangkok. 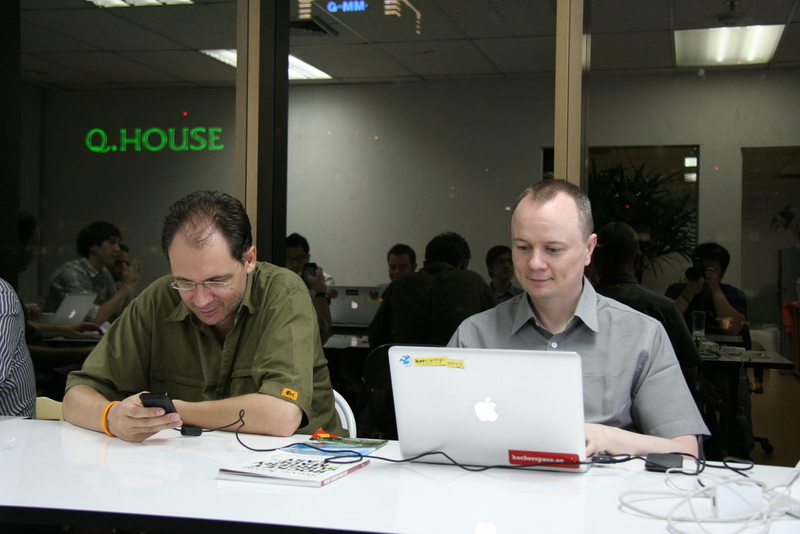 Some of the topics that came up was how to have more of these tech events in Bangkok, community building, and possibly finding sponsorship for food/prizes. For one thing, we’d love to see more of the local Thais show up. 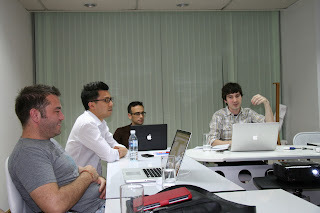 Although, most of the talks would probably be in English, which I’m guessing could be a struggle for those that do not understand English well.